Roberto is a research analyst for a stock brokerage company in Nepal. He has been writing about the Nepali stock market since 2013. Since investing in IPOs in Nepal (i.e. 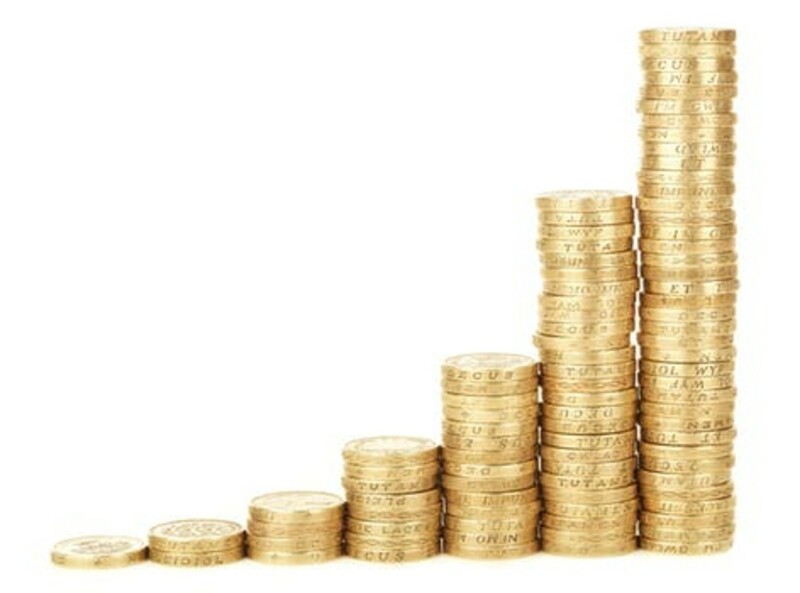 primary market) is the safest stock investment option, investment in IPOs is a relatively quicker way to get more returns. Why Is Investing in IPOs in Nepal Safe and Quick? 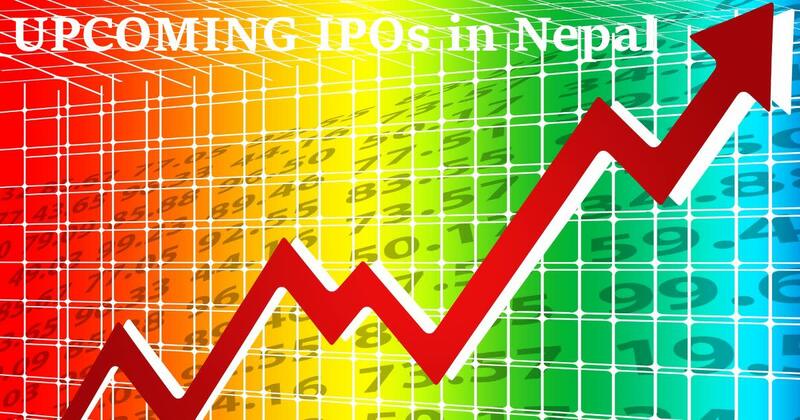 When IPO shares are allotted and listed in Nepal Stock Exchange (NEPSE), they can be freely traded. As per the provision, the range of the first transaction in NEPSE is within three times the company's book value. For example: if a company's book value per share is Rs 70, it can be traded within Rs 70 to Rs 210 range for the first transaction. 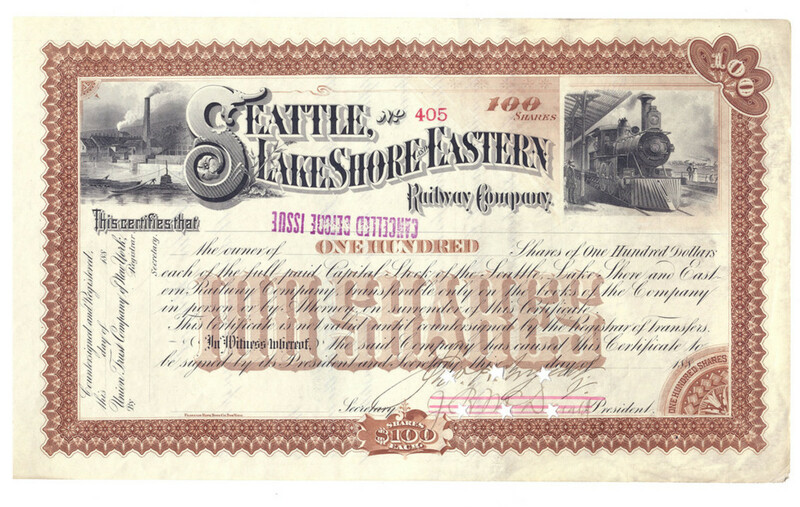 If we analyze the history, all stocks begin their first transaction at the "three times" mark. So, one can easily triple their money as the IPO shares are sold for Rs 100 in Nepal. Since the initial of C-ASBA procedure in applying IPO, the shares will be allotted within 10 days and listed within one month. This will make it easier for investors to double/triple/quadruple their initial investment with enough knowledge in a very small time period. 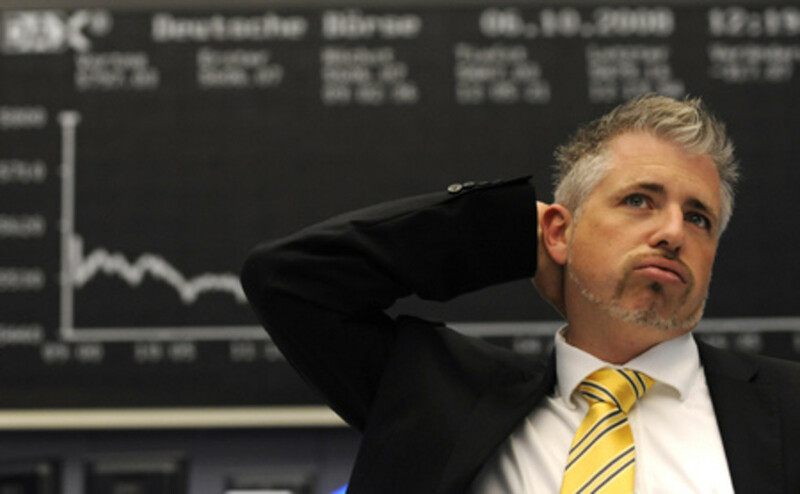 Further, at least 10 shares are guaranteed for each applicant in IPO. Lottery system will only be used if there are not enough shares to allot every applicant a minimum of 10 shares. These public issues have already received approval from the Securities Board of Nepal. With a capital of Rs 56 million, this microfinance company is planning to issue 269,630 units IPO shares to the general public. The shares will be issued at paid-up value of Rs 100. The company will issue shares under the issue management of Sanima Capital from March 10th to March 13th, 2019. If the issue goes under-subscribed during the 4 working days, it will accept applications till April 8th, 2019. The IPO is being issued at par value of Rs 100 per unit. Sparsha Laghubitta Bittiya Sanstha has posted a net profit after tax of only Rs 0.1 million until the end of 4th quarter of running fiscal year 2017-18 and has a book value of Rs 100 per share. Post IPO, its paid-up capital will reach Rs 82.96 million and its shares will be first traded in the range of Rs 100 to Rs 300. How lucky have you been so far to be allotted shares of microfinance companies in IPO? 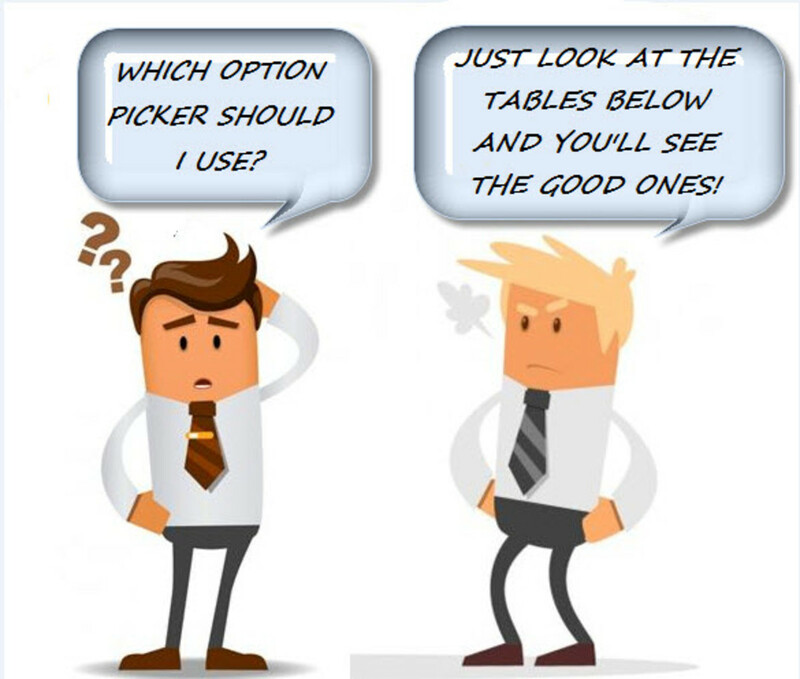 Have you been allotted shares of microfinance companies often? 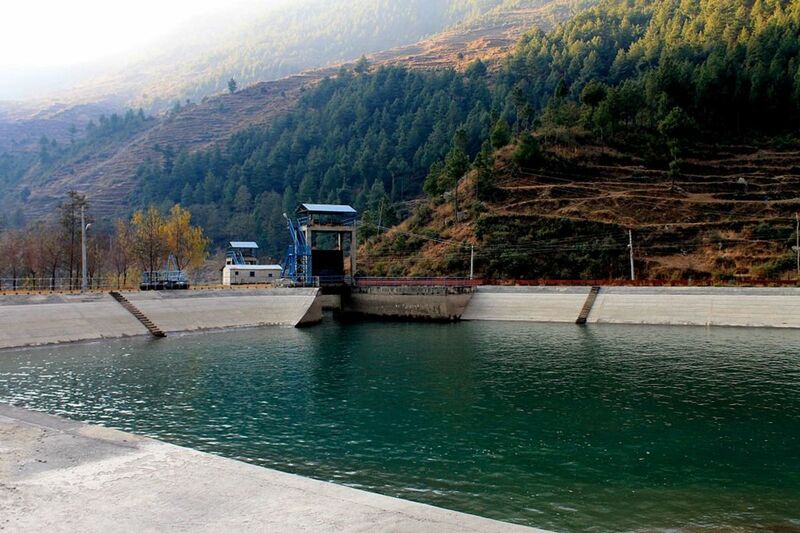 Mountain Hydro Nepal Limited, established as a public company in 2016, is developing a 21.6 MW Lower Hewa Khola Hydropower plant in Panchthar district of Nepal. 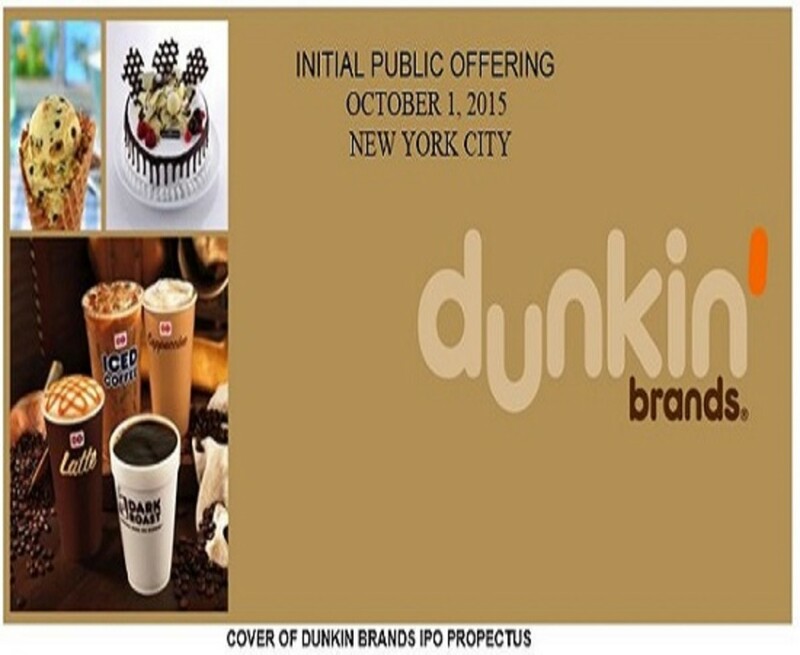 The company has published an offer letter to issue 1,816,110 shares to the general public as its IPO. The IPO will receive applications from investors from March 7th, 2019 to March 13th. 2019. The hydropower company is hoping to raise Rs 181.61 million through this IPO, which the company will use to pay off its bridge gap loans. With a plan to raise Rs 180 million from project-affected people of Dolakha district, Greenlife Hydropower Limited is issuing 18,00,000 shares till March 11th, 2019. The issue can only be subscribed by the residents of Dolakha district. 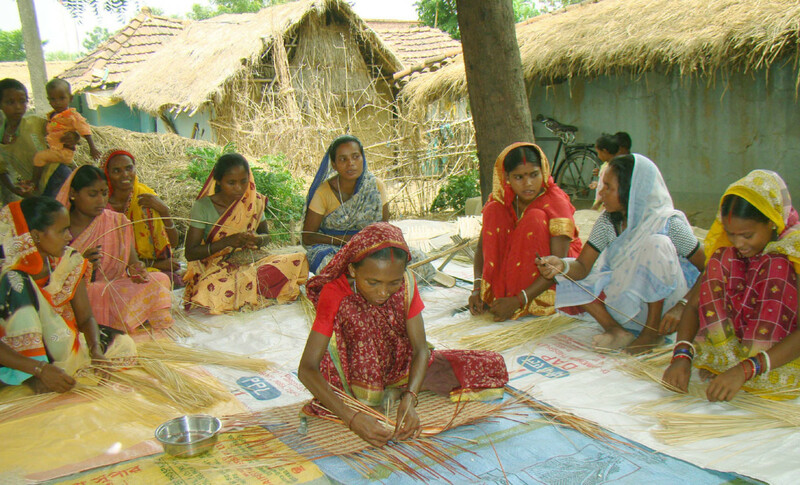 Asha Laghubitta Bittiya Sanstha Limited. When any IPO is approved by the Securities Board, the issue manager (merchant banker appointed to manage the issue of initial public offering shares on behalf of the company) publishes the timeline of the issue in a national daily newspaper. Typically, the IPO application collection duration lasts for 4 days. Interested applicants must apply for a minimum of 50 shares (i.e. 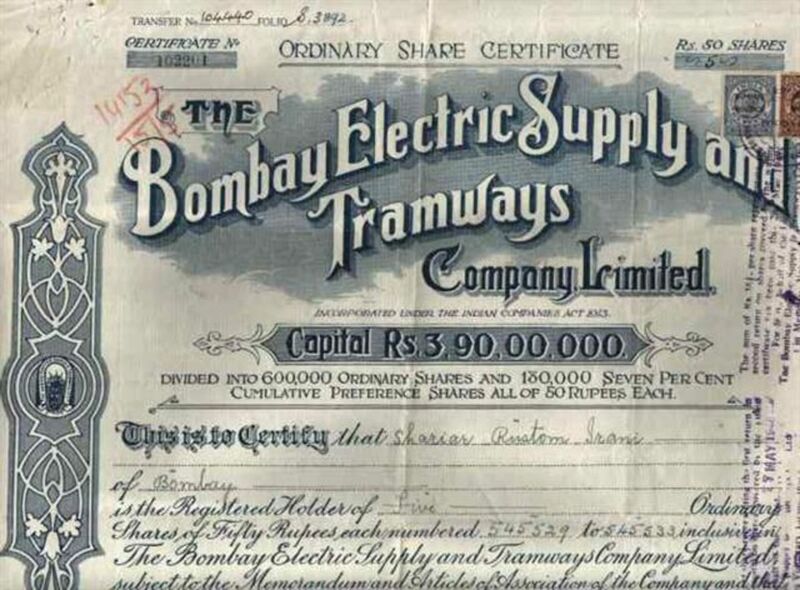 Rs 5,000 at Rs 100 per stock). 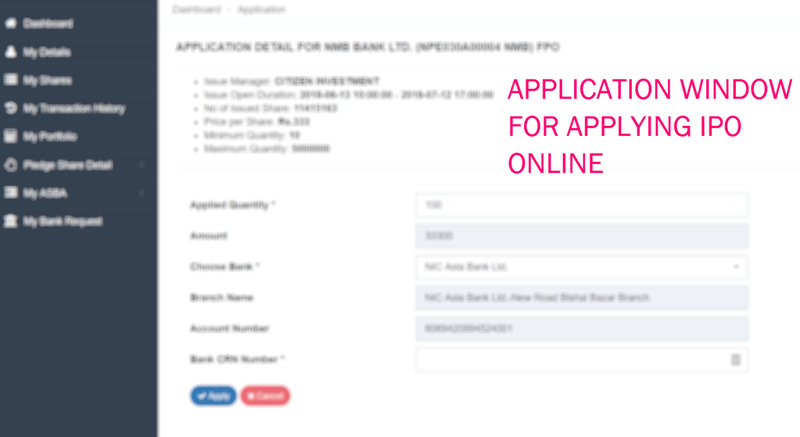 By visiting any of the ASBA-approved banks in Nepal, one can apply for the IPO. 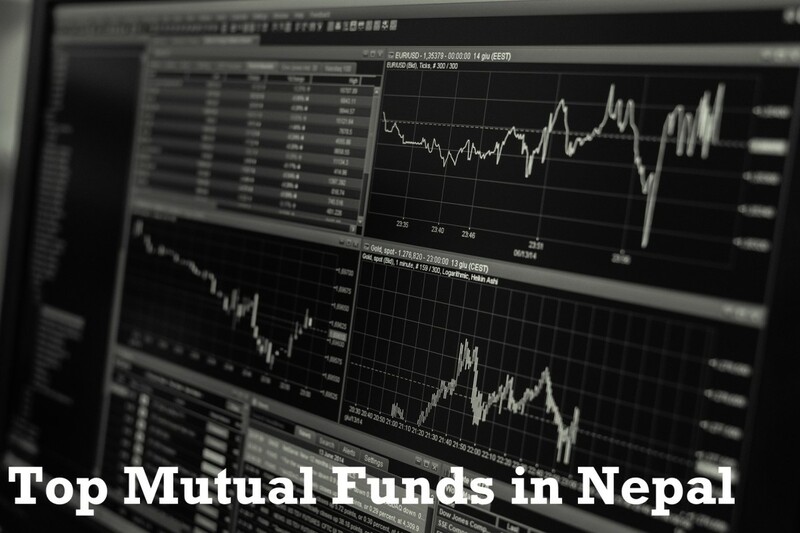 Apart from IPOs, applicants can also apply for Further Public Offerings and initial offering of mutual funds in Nepal through ASBA-approved banks and financial institutions. Applying for an issue can also be made online via a service called MeroShare. MeroShare is a product of CDS & Clearing Limited (CDSC), NEPSE's subsidiary that handles clearing and settlement of shares after they are traded in the secondary market. The funds are held in your bank account and the money is deducted only if there are shares allotted to you. How safe, in your opinion, is investment in Initial Public Offerings in Nepal? how to apply for promoter shares?? ?